Basic prerequisite for functionality of bridges is a permanent sealing of the construction. 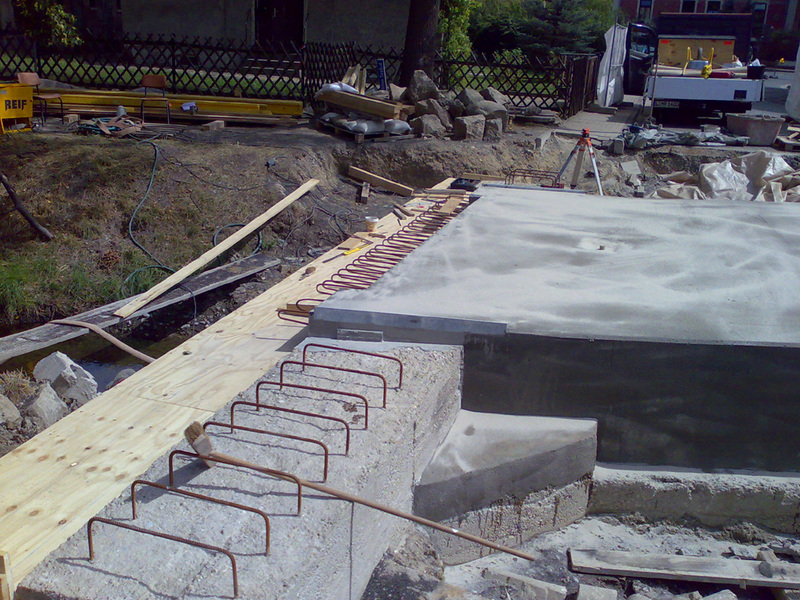 Reinforced concrete building components tend to crack formations in case of thermal and mechanic impact. Through constant movements cracks become deeper in the course of time. Rain water and aggressive components from the environment penetrate cracks and destroy the concrete and damage the reinforcement. 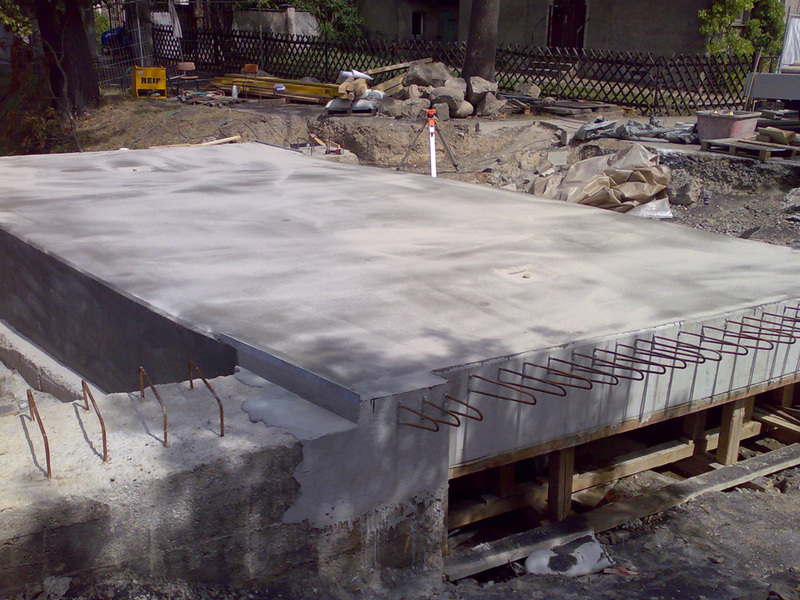 That is why accordingly stressed reinforced concrete buildings need permanent elastic and crack-bridging waterproofing and sealing which permanently withstand different pressure. 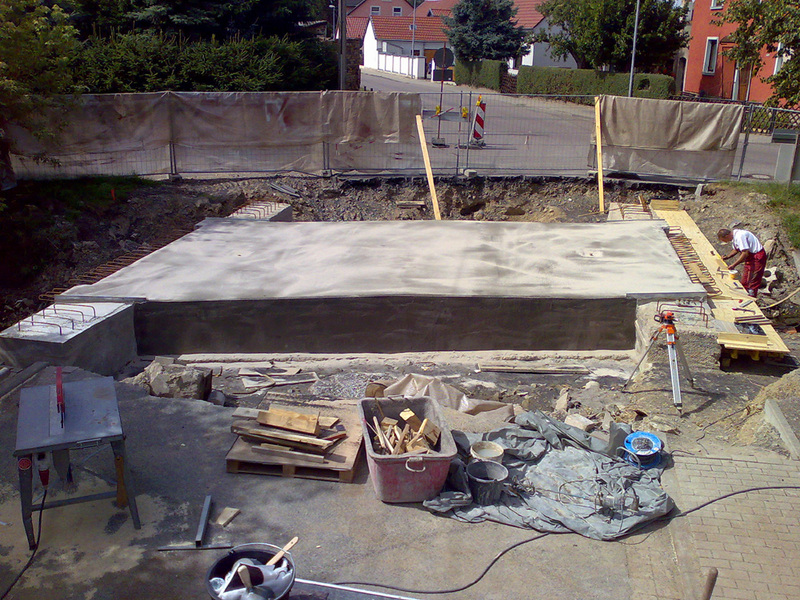 Epoxy resins are a connector of concrete and sealing layer.